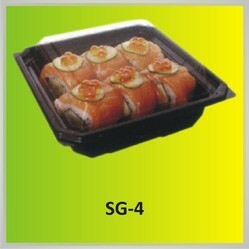 We are the leading supplier for Burger Tray. plastics bucket tubs mugs container casseroles flask plates Tiffin's. 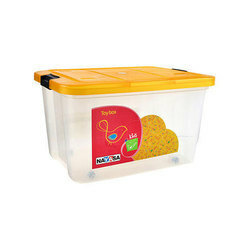 We are one of the reliable companies in this domain and are into offering Plastic Food Grade Box. These plastic lunch boxes are made up of high quality plastic and are available in various designs and styles. Moreover, the boxes are admired for their elegant designs, attractive shapes, vibrant colors and different sizes.